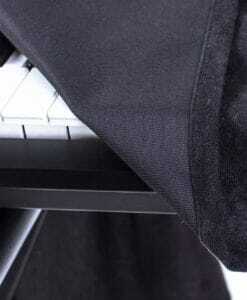 High-quality mixing desk dust cover for AKAI Midimix . Available in Microfibre & Polyester. High-quality mixing desk dust cover for AKAI Mpd 218. Available in Microfibre & Polyester. 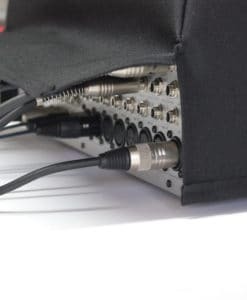 High-quality mixing desk dust cover for AKAI Mpd 232. Available in Microfibre & Polyester. 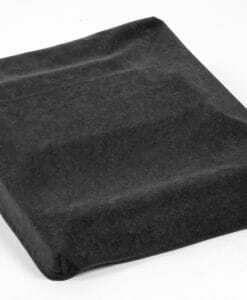 High-quality mixing desk dust cover for AKAI Mpd 26. Available in Microfibre & Polyester. 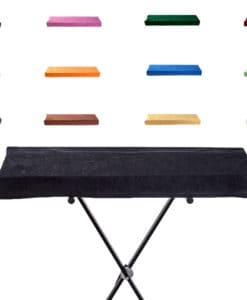 High-quality mixing desk dust cover for AKAI Tom Cat. Available in Microfibre & Polyester.